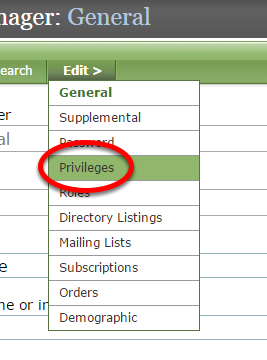 ePublishing Knowledge BaseePublishing Knowledge BaseePublishing Knowledge Base User and Subscription APIHow do I add User Privileges to access user data via an API? Below are the steps for allowing a user to access your user database via an API. 3. 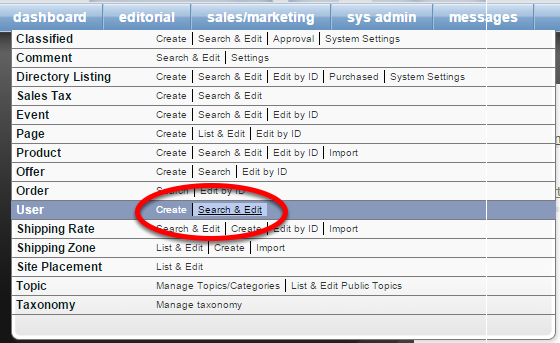 Select API-User Read and/or API-User Write by clicking the box next to each. API-User Read: Allows the user to read information about users from the API. API-User Write: Allows the user to write to update / create users to the API. By granting a user both privileges, they will be able to perform all actions possible via the User API. 5. 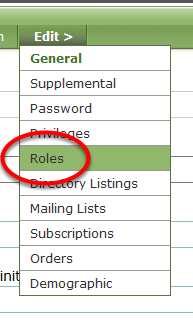 Within the user's record, under Edit, select Roles. 6. 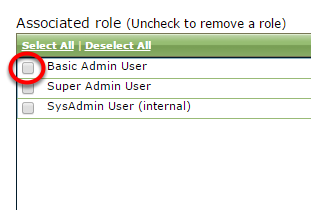 Select Basic Admin User under Associated Role. This grants the user the ability to at least access the dashboard of the admin tools, although they won't see anything useful, unless your Admin User role permits access to additional default tools. 7. Access the API URL to verify access. 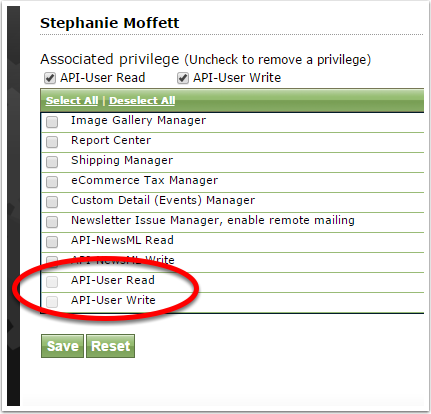 Next: How Do I Access the User API Documentation?